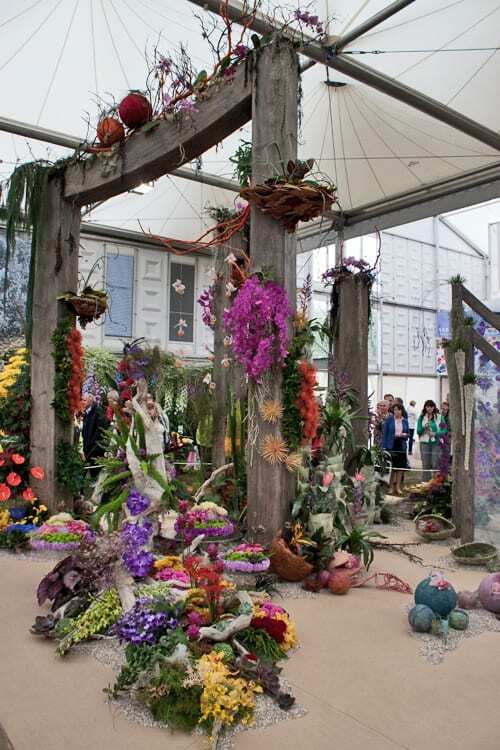 Huge congratulations to NAFAS (National Association of Flower Arrangement Societies) for winning a Gold Medal for their stand at the RHS Chelsea Flower Show. 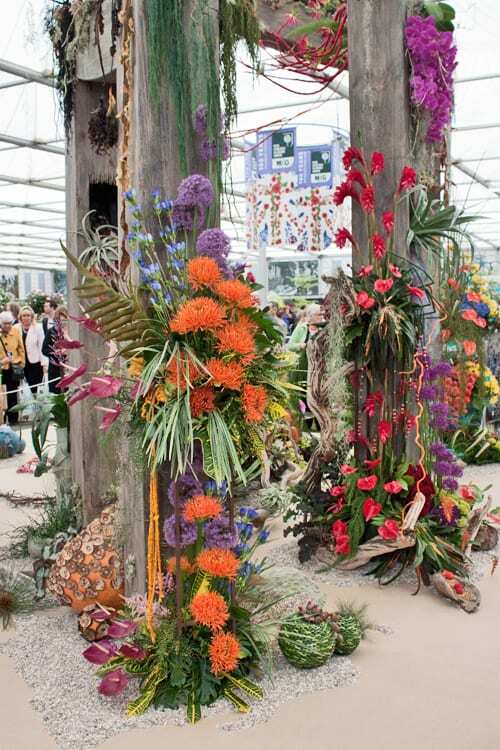 Their design, called ‘Far Below the Sea Blooms’ was created by floral designers from the Scottish Area of Flower Arrangement Societies (SAFAS). 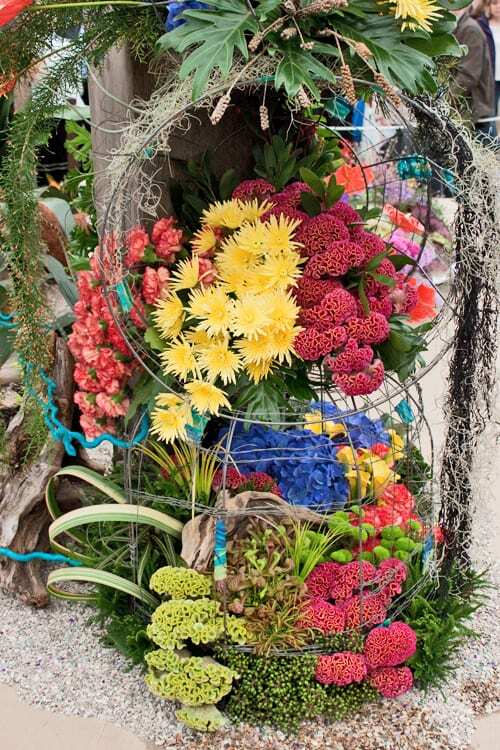 Underwater cathedrals and coral reefs were recreated using flowers and foliage. 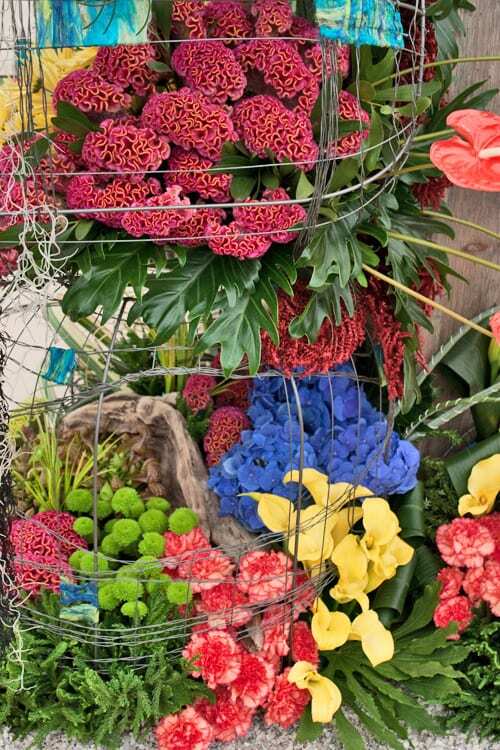 I loved their use of celosia to represent coral at the bottom of the sea bed. 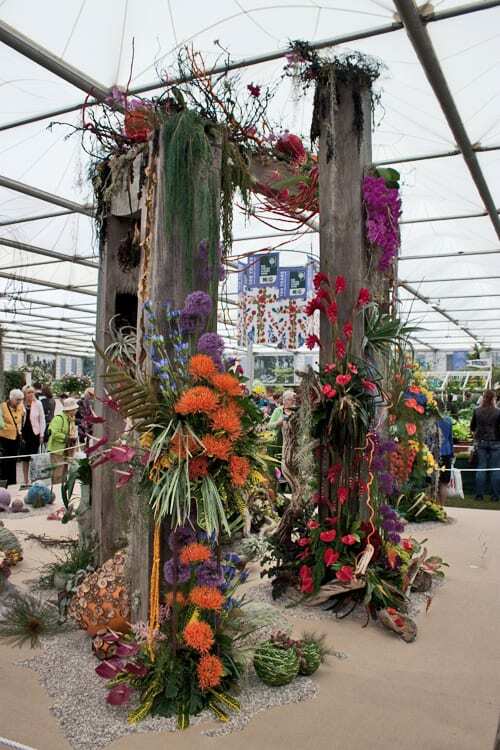 If you’d like to keep up-to-date with news from NAFAS, they’re on Twitter and Facebook.